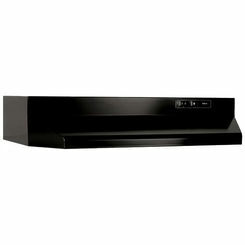 TJERNLUND VH1-3 VENT HOOD WITH 3"
Save big on vent hoods with PlumbersStock and take advantage of our professional advice and service. 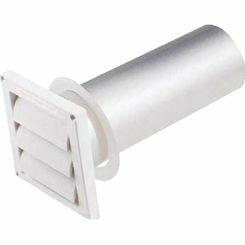 We have all the best in heating and cooling supply, and it's no exception when it comes to solutions for your appliances, like with our dryer vent hoods. 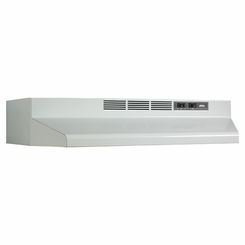 What Is a Vent Hood? 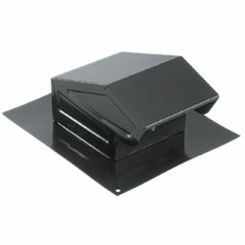 If you’re looking to purchase one, you probably already know the answer; however, on the off chance you don’t, the basic function of a vent hood—particularly dryer vent hoods—is to prevent back drafts as well as bird and rodent infestations. 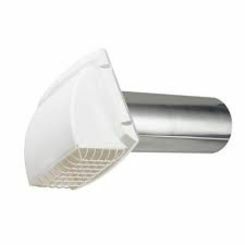 This, when all is said and done, can help lower the drying cycle, decelerate dangerous lint build-up, and lower your energy bills, making the vent hood a very important part of your drying assemblage. 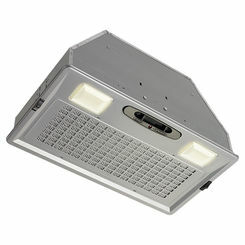 Remove the screws from the old vent hood. With a utility knife, cut the sealant circumventing the hood. Peel the metal tape where the hood meets the pipe, and remove the vent hood. 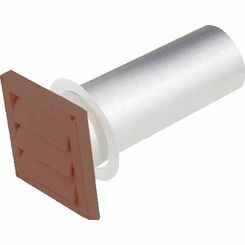 Install the hood pipe through the wall, taping the hood pipe—with metal tape—to the rest of the piping. Screw the hood to the exterior wall (where you unscrewed the old one) and use exterior silicone sealant to seal the joint between hood and piping. Allow the hood to dry, then add more sealant where needed. 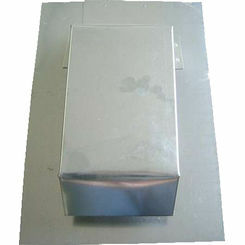 A major problem is the pitfall of inefficient dryer vent hood installations. If you choose a hood that does not fit correctly, or is otherwise restrictive/inefficient, you may end up causing the same problems you seek to avoid by buying one in the first place. 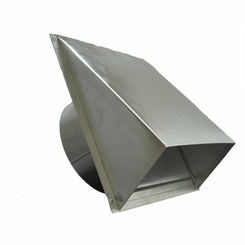 And, unfortunately, the brand of vent hood doesn’t really have anything to do with it; it’s the type, and the quality of materials used. 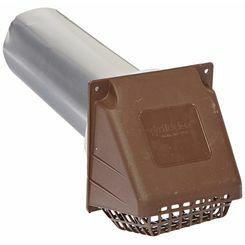 With that in mind, you need to do your best to avoid low-quality vent hoods, which means paying the premium and doing your research. 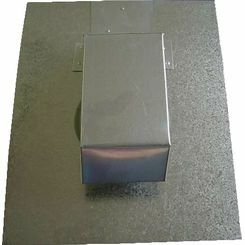 For more information about what kind of dryer vent hoods you should purchase, make sure to talk to our customer service team; we will lead you to the best hood available, so you do not have to worry. Just remember; our quality control team ensures all of our products are high quality, meaning you should be able to shop without worry. 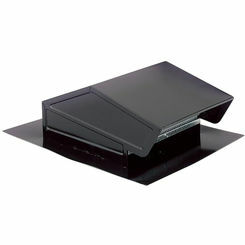 Even with that said, we still will do all we can to make sure you feel comfortable shopping our wares. So, if you need help choosing the best vent hood, or you are unable to find the specific one you are looking for, make sure you call or e-mail our customer service team. We are glad to hear from you, and we cannot wait to help you out.